Body Contouring normally $50 per area ---Get your voucher for only $25! 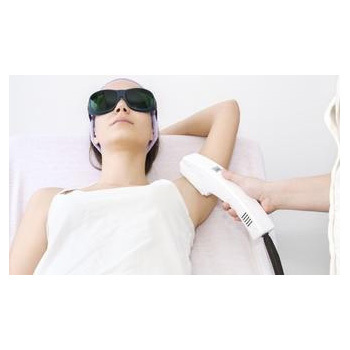 High Intensity Focused Ultrasound (HIFU) technology, which delivers focused ultrasound energy at a precise depth and causes destruction of fat cells, to reduce localized fat deposits and body circumference. It's a non-invasive way for fat reduction and body contouring of the abdomen, thighs and flanks, which offers satisfactory experience with impressive and long-lasting effects. Voucher good towards contouring of one area. Good for (1) Body Contouring Treatment.